Italy's Interior Minister Matteo Salvini, the most popular politician in the country, is one step closer to making good on his campaign promise to deport 500,000 illegal migrants. The new law eliminates humanitarian grounds for granting protection to refugees � asylum that is not tied to political persecution or war. It also funnels millions of euros to law enforcement and anti-mafia administrators. Italy will still award asylum to war refugees or victims of political persecution. But it will no longer hand out �humanitarian� asylum, which was given to those who had �serious reasons� to flee their home country - a category that has often included homosexuals fleeing harsh anti-gay laws in Africa. More than 20,000 people, or 25 percent of those who sought asylum, got �humanitarian� protection last year, and the tens of thousands of others received it in previous years will now likely lose their legal status when their documents expire. The law also allows for migrants to be stripped of their citizenship if they're convicted of terrorism. 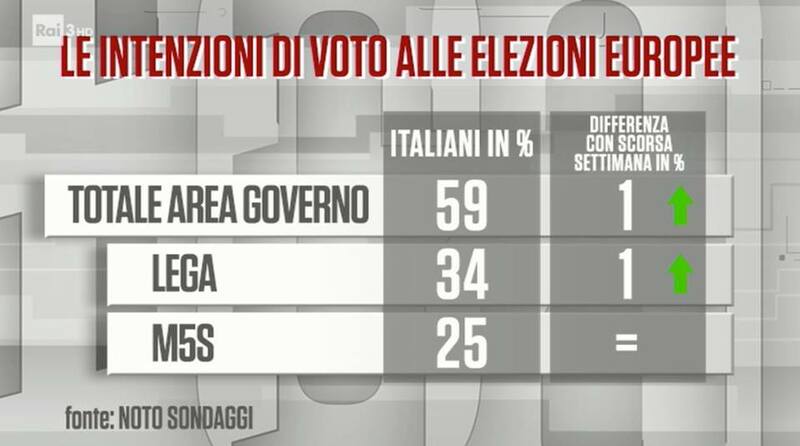 Il momento in cui il Decreto Sicurezza e Immigrazione � diventato legge! "The moment the security and Immigration decree became law!" Salvini tweeted. "I dedicate this applause and this enthusiasm to all of you, my friends, who have always believed in me. And it's just the beginning." Largely as a result of his hard line on immigration, the League, after winning some 17 percent in the March election, has doubled its support, rocketing past its 5-Star partner. The League�s backing is now 34 percent, compared with 25 percent for 5-Star, a Noto Sondaggi poll published this week showed. 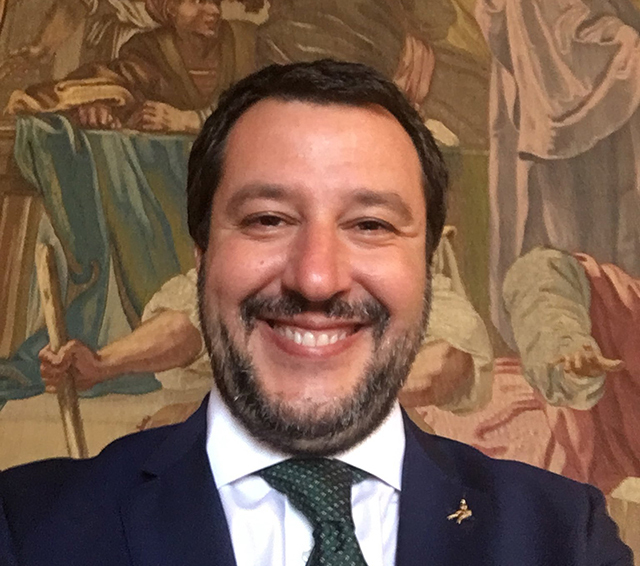 Salvini announced that he�like the Swiss�will not support the UN migration pact, which is due to be signed next month in Marrakesh, Morocco. 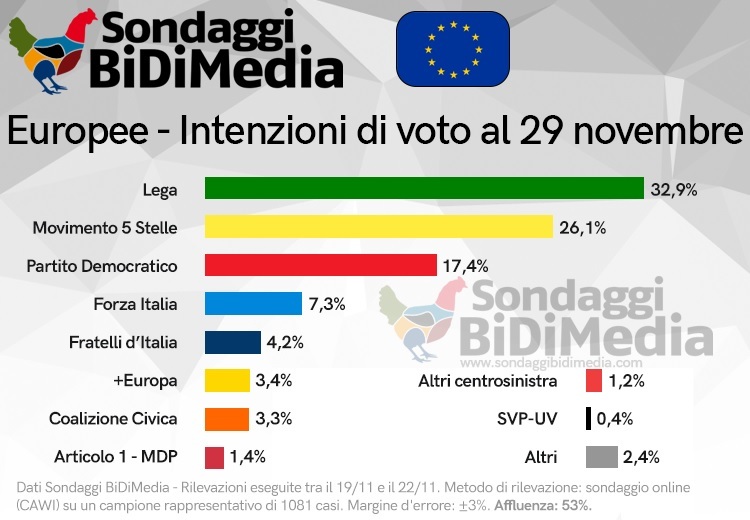 The future for Italy is looking bright!